The sheer complexity of the many tools required to ensure delivery and performance of IT services often leads to unhappy users and IT staff. A more engaging interface into IT services could help, but traditional approaches to delivery of this interface often require customization of complex platforms with heavy coding and scripting. It's time to flip that inside-out approach, and start delivering a new generation of micro apps based on what users need. 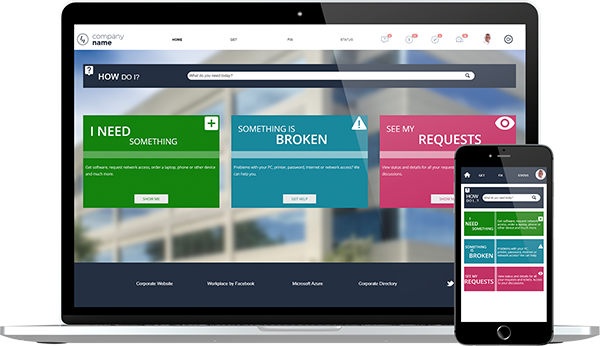 Service Apps technology enables you to codelessly build purposeful, intuitive, responsive applications, portals, and dashboards. The results? Greater adoption, higher ROI, and successful digital transformation. Configure custom micro apps using drag-and-drop capabilities. 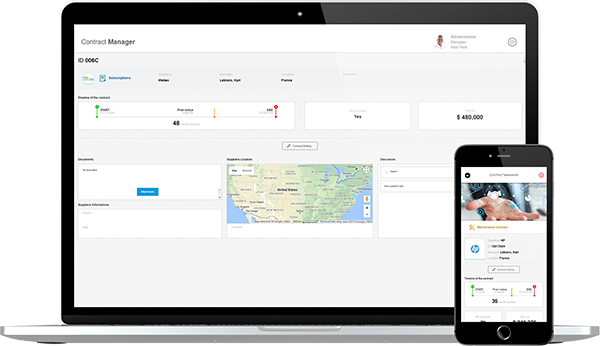 Whether you are a novice or expert, you can drag-and-drop pre-built or custom widgets onto a canvas to build apps, portals or dashboards in minutes with Service Apps technology. 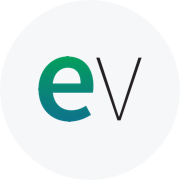 EasyVista’s Service Apps technology automatically scales any portal, app, or dashboard you build using built-in desktop, phone, or tablet functions, regardless of the manufacturer and OS used. 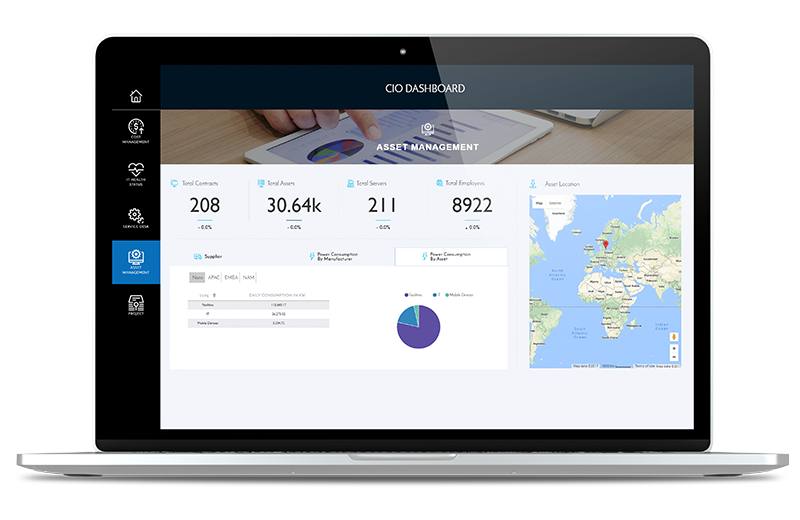 Easy access to reporting and analytics from anywhere, on any device, is a must-have. 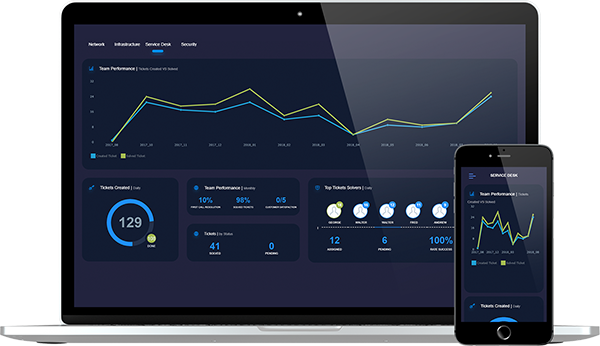 Built-in, dashboard widgets help you easily create compelling visual stories that integrate data from multiple tools and departments, so you can provide a truly holistic view of IT service performance. 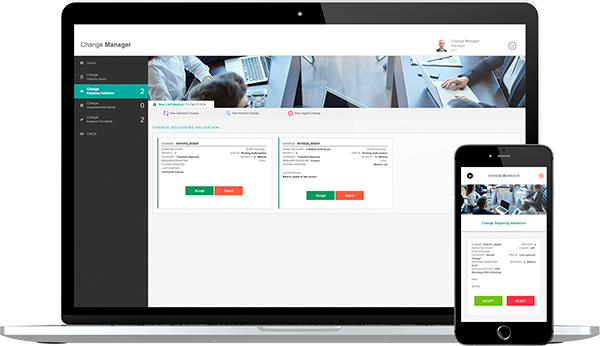 What if we told you that each role in your organization could have a personalized app to make their job easier? 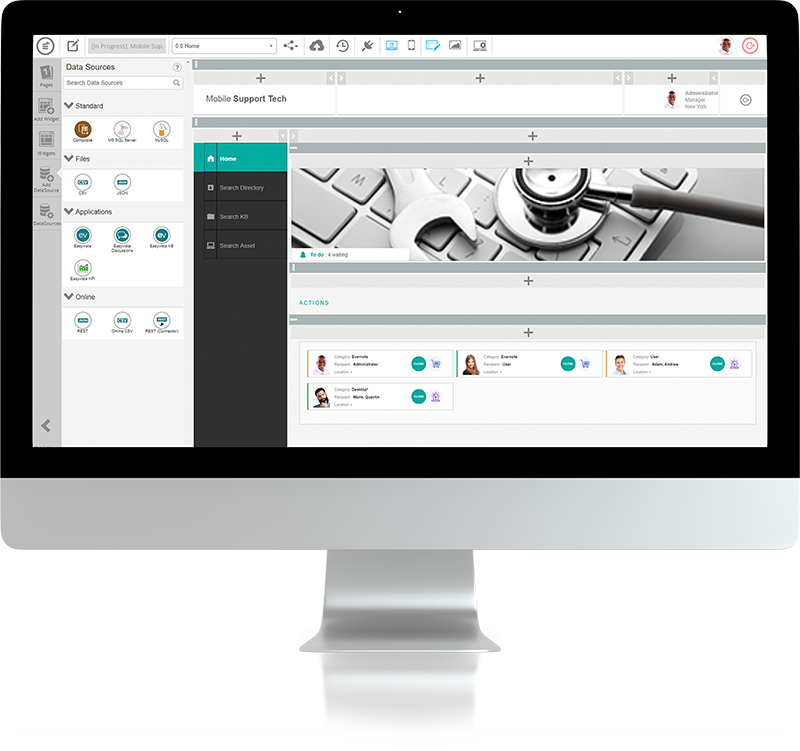 EasyVista provides ready-to-use micro apps that are specific to users in your organization. 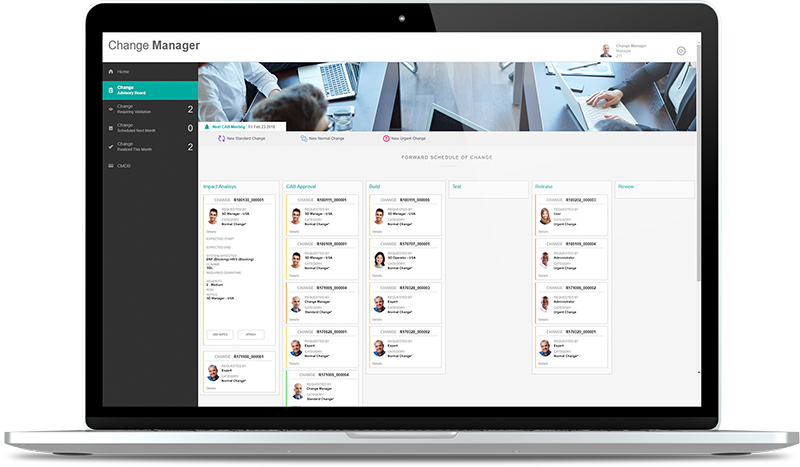 In minutes, you can deliver a contract manager app, an ITOM dashboard, and a change manager app to the users who need them the most. In today's complex IT environment, teams are so busy focusing on resolving incidents that the thought of building apps and portals from scratch to deliver a service is overwhelming. Encourage peer-to-peer and self-guided support with EasyVista's built-in discussions feature. 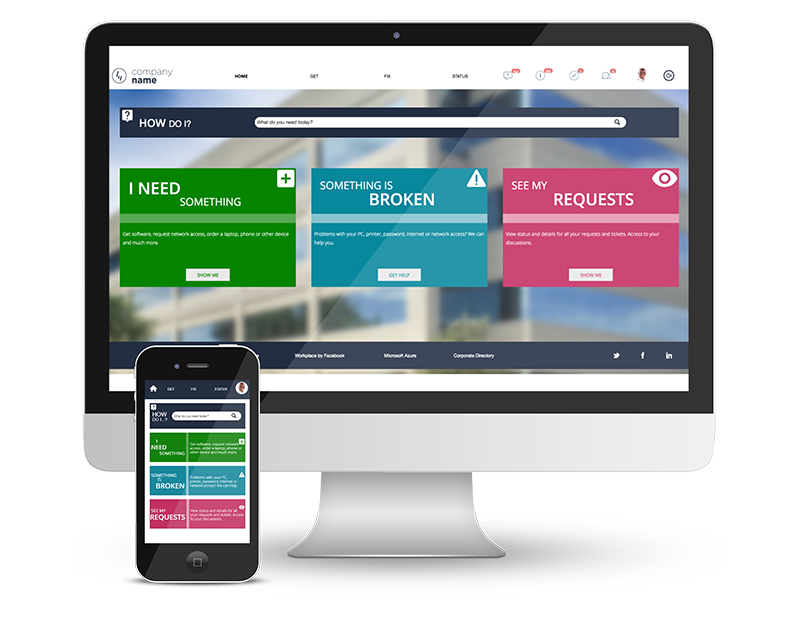 It allows end users to collaborate with each other and with IT to solve their issues. In addition, users can use the discussions capability to add comments to Service Catalog items. By using EasyVista's pre-built integrations, your organization can integrate with tools, like Splunk and Trello, for one cohesive app experience. 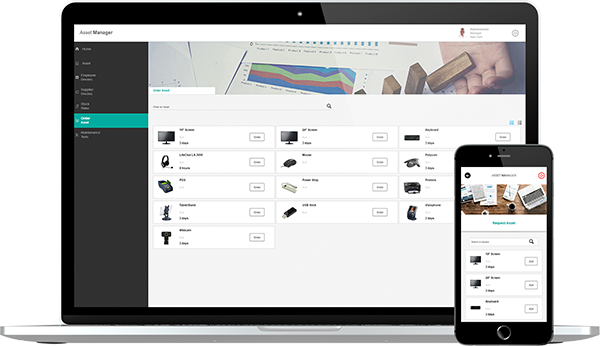 If you don't see an integration you need, easily create your own with a built-in, GUI-driven integration builder. What else can EasyVista do for your business?